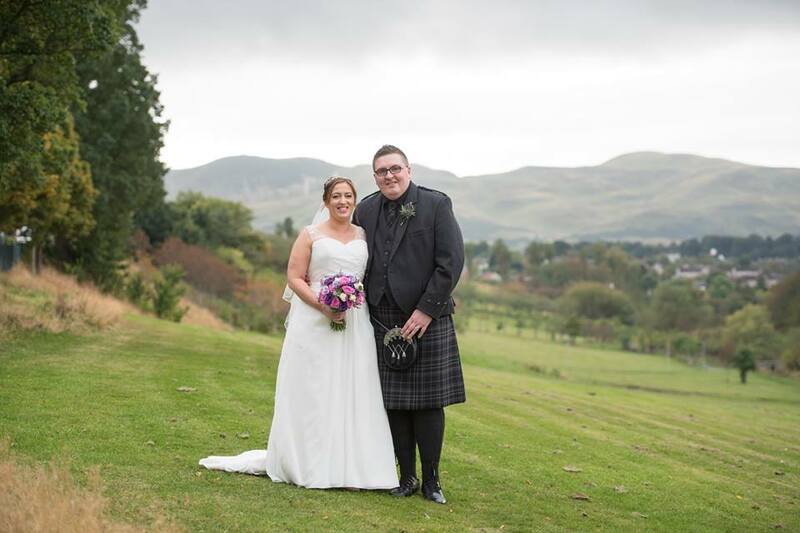 It was a pleasure to provide the flowers for Jody and Joe’s wedding on Friday at the Braid Hills Hotel. 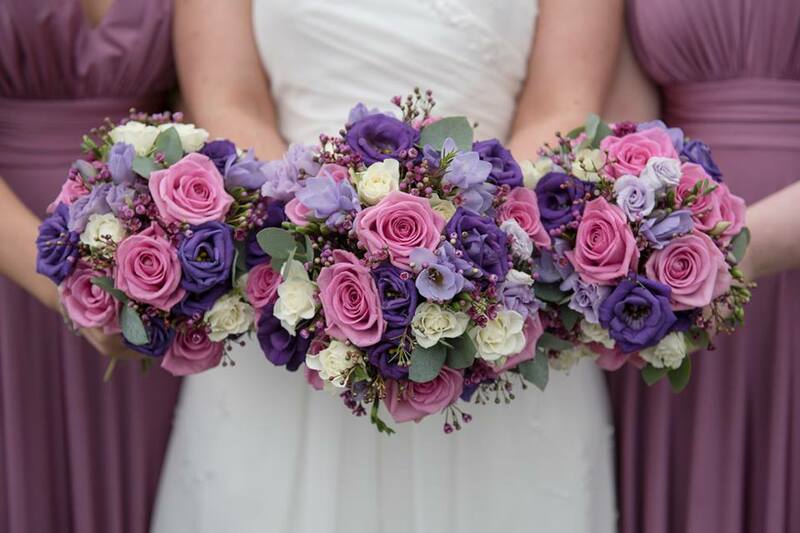 Jody requested bright pinks, purple and lilac for her flowers to tie in with the colour of the bridesmaid dresses. 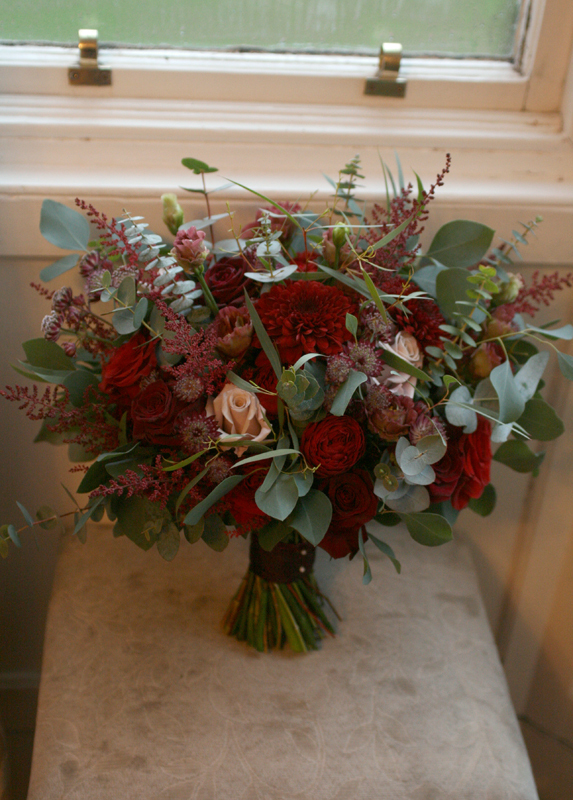 The bouquet’s contained roses, eustoma, freesia, waxflower and eucalyptus. 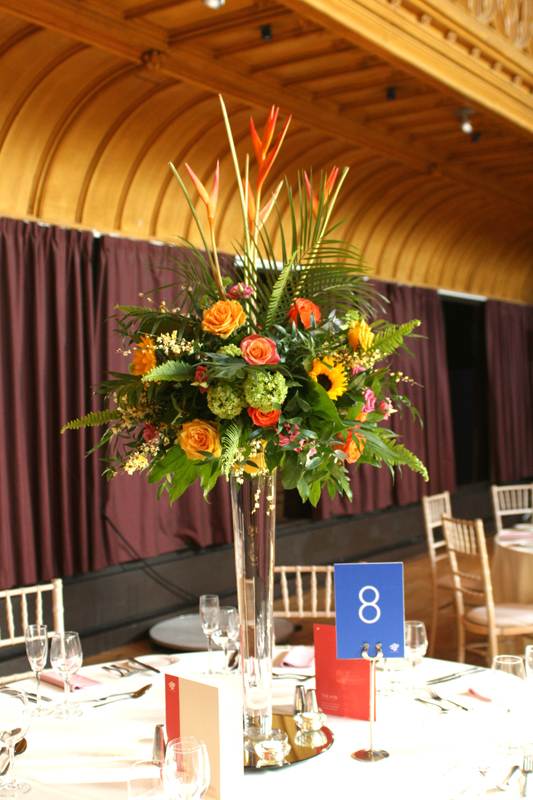 Jody’s friend and work colleague provided her gorgeous wedding cake which was finished with fresh flowers. I am delighted to share a few images from the lovely Photography by Juliebee. You can view more of her work on her website and facebook page.